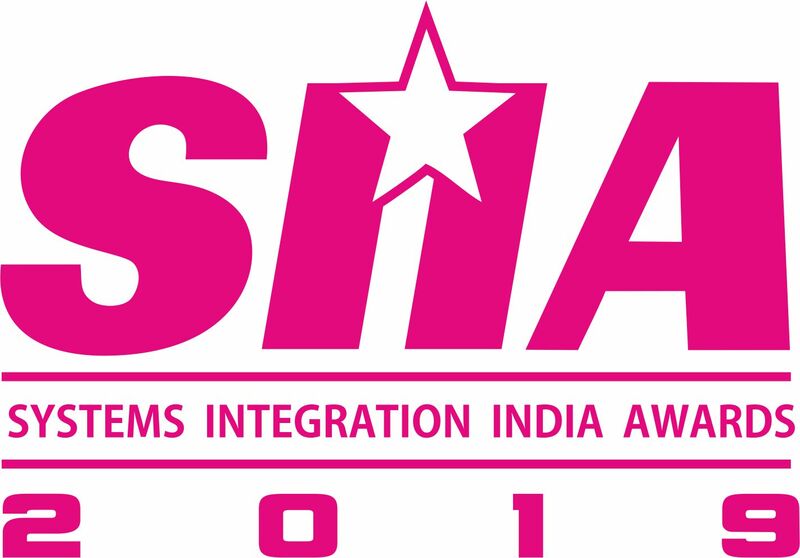 We are excited to inform the industry that the prestigious SI India Awards will now be held Annually from 2019. Details on Awards categories and deadlines will be announced soon. Get ready for another rollicking good time at the Awards Ceremony to be held on 18th September 2019. Get Recognized! You Deserve It! Project must be based in India. Only projects that are fully commissioned and handed-over between April 2016 to March 2018 qualify. Projects must be completed by system integration companies registered in India with full-time employees in their pay roll. To recognise and appreciate outstanding work done by System Integrators and Consultants in India. In addition we want to showcase to the larger public the role AV plays in productivity, energy saving and effective operations. Final Submission Deadline is 10 August 2018 There are altogether 5 award categories. Each category has four budget ranges for you to submit your projects within.